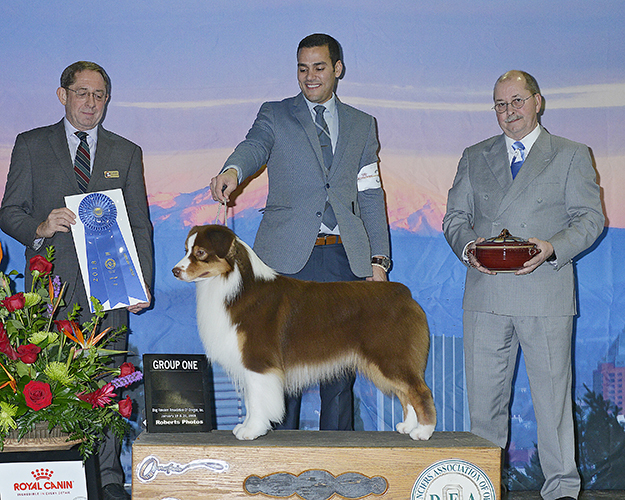 TriMet’s MAX Yellow Line is your ticket to enjoying one of the country’s “ulti-mutt” canine showcases. 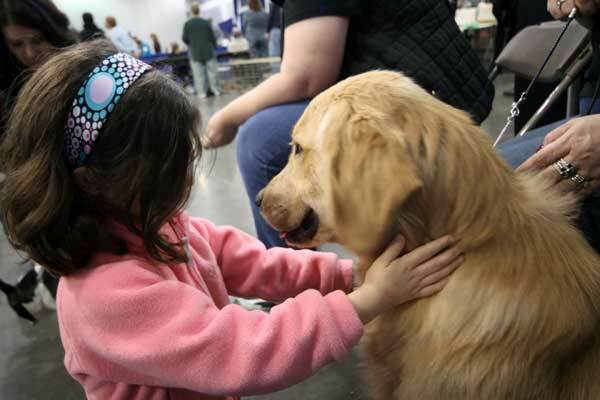 The Rose City Classic Dog Show begins Wednesday, Jan. 16 and runs through Sunday, Jan. 20, at Portland’s Expo Center, where it’s been held every year since 1948. MAX Yellow Line stops at the Expo Center every 15 minutes, most of the day. With more than 3,000 dogs and thousands more people attending, TriMet “off-furs” you the best option to avoid traffic, parking hassles and parking fees. TriMet is so “dog-gone” easy to ride! 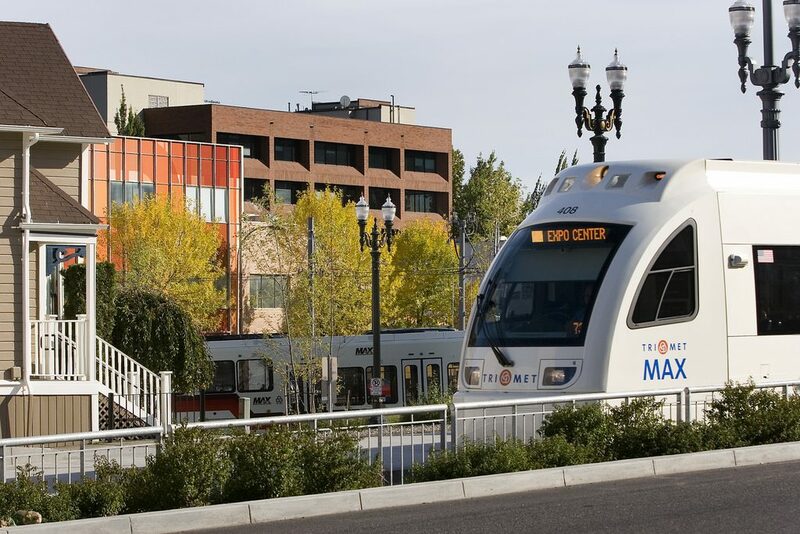 Taking MAX Yellow Line to the Expo Center is easy, even the “fur-st” time you do it. TriMet’s maps and schedules show you where our buses and trains travel, and our Trip Planner has step-by-step instructions to and from destinations across our service area. 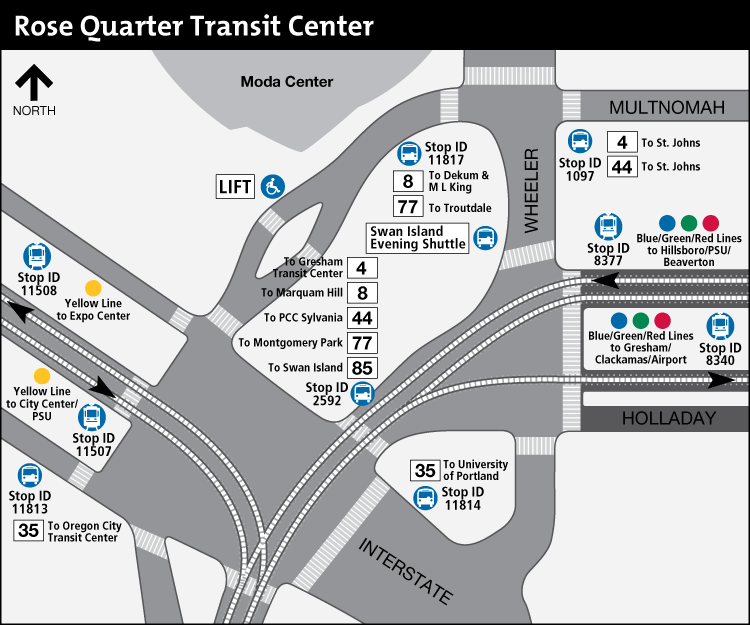 You can transfer to the Yellow Line from other MAX lines at the Rose Quarter Transit Center. You can also transfer from five bus lines that serve the transit center seven days a week. Need extra help planning your trip? TriMet’s Rider Support team is available 24 hours a day, seven days a week via text message at 503-238-7433 and on Twitter at @trimethelp. You can also call them daily between 7:30 a.m. and 5:30 p.m. at 503-238-RIDE (7433), or reach them online at support.trimet.org. Taking TriMet is “fur-ever” economical. A day pass costs $5 for adults and $2.50 for youth (ages 7-17) and honored citizens (ages 65+). Children six years and under ride free. TriMet’s Hop Fastpass® lets riders purchase some fares with a phone. 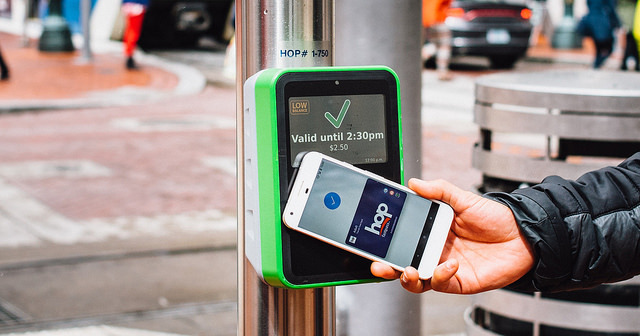 Just tap the phone tied to a mobile wallet (Apple Pay, Google Pay or Samsung Pay) against the green Hop reader on our buses or at rail stations. Confirm the purchase and go. You can only pay the adult fare, but it’s a convenient option for those who only ride occasionally. Frequent TriMet riders should opt for a Hop card purchased from one of hundreds of local retailers. Load it up with value then tap and go. Plus, earn day and month passes as you ride! Learn more. Go virtual with an Android device. Buy a virtual Hop card at the Google Play store and load it into Google Pay. Tap the phone to a reader and get all the benefits of a plastic Hop card. TriMet’s self-service ticket machines are another option. You can buy 2 ½ -Hour Tickets or Day Passes from the machines for adults, youth and honored citizens. The machines are located at rail stations.